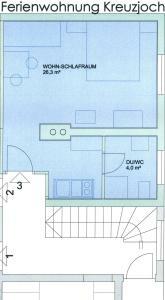 Very clean apartment just as described in a quiet location. Fast Wi-Fi. Fully equipped kitchen. Great balcony with furniture. Good beds and linen. Ski bus stop in 50 m. Very friendly hosts (mother and son). Definitely worth its cost. The host was great. The location was really good and conditions were excellent. Superschoon, prima ligging, ontzettend aardige eigenaresse en helemaal niet duur. Die Frau Maria war wirklich sehr nett. 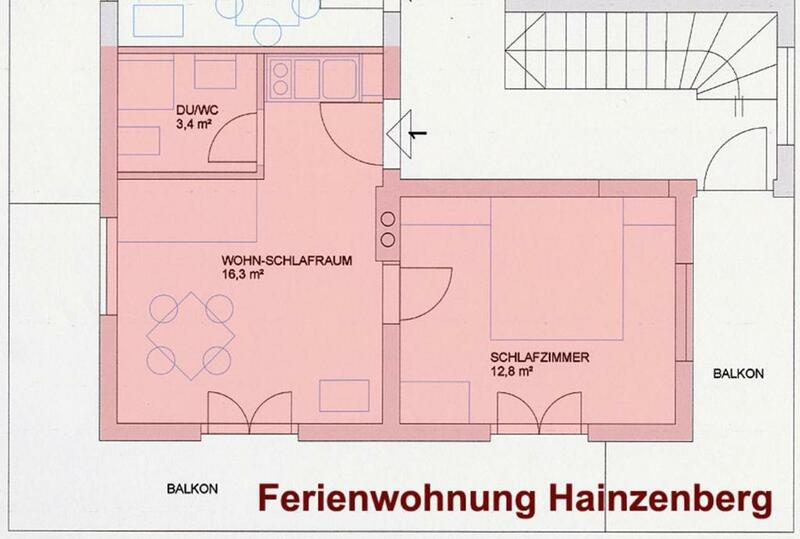 Das Zimmer war sehr sauber. Die Lage war gut. Tracte magnífic de l'amfitrió. Ens va acompanyar amb el seu cotxe a un telecabina. Bon esmorzar. Très propre, grand espace, bien équipé. On s’y sent très vite chez soi. Très calme. 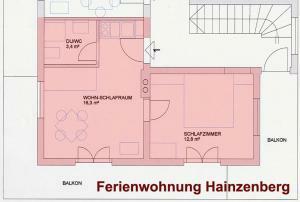 Nette Gastgeber, guter Brötchenservice; saubere Wohnung mit ordentlicher Ausstattung - gut für 2 Personen; fußläufig sind Restaurants zu erreichen. 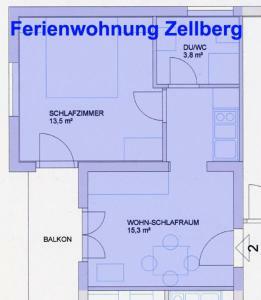 Nettes Appartement mit allem was man braucht. Nach der Begrüßung durch Maria fühlt man sich gleich wie zu Hause. 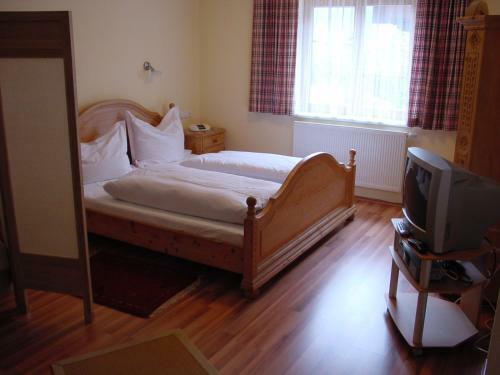 Lock in a great price for Apart Huditz – rated 9.2 by recent guests! 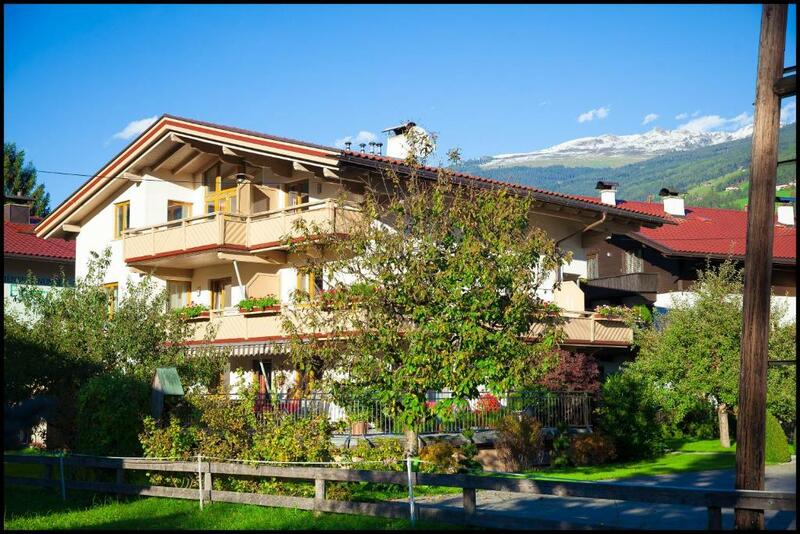 Surrounded by a garden with a sun terrace, Apart Huditz offers apartments and studios in Zell am Ziller, 2,950 feet from the closest slopes of the Zillertal Arena Ski Area. Each accommodations unit is fitted with free WiFi and offers a balcony with mountain views. 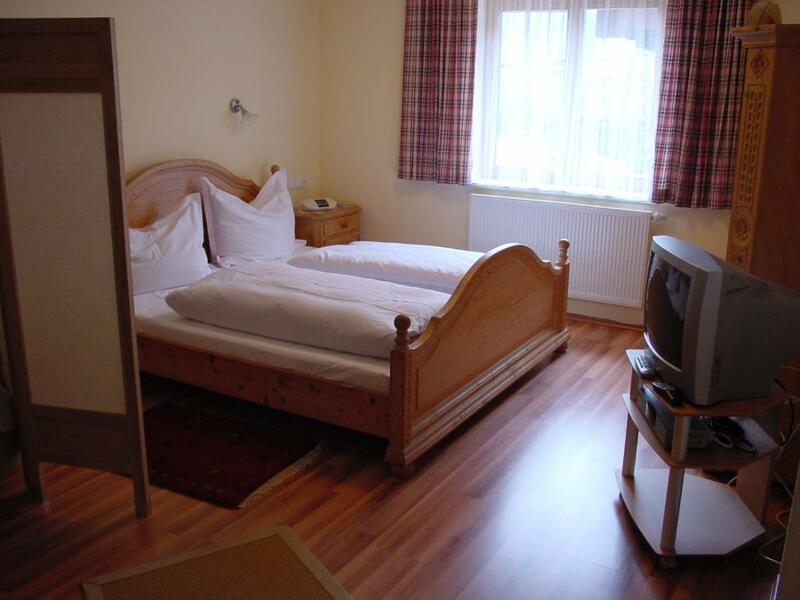 Amenities like satellite TV, a DVD player and wooden floors are standard in all Huditz units. 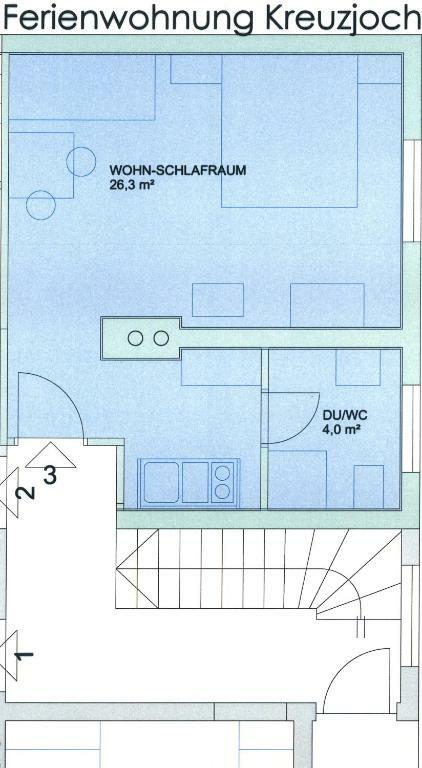 The units all consist of a kitchenette with a dishwasher and a coffee machine, a living area with a sofa bed and a bathroom with a shower. Guests can meet fellow travelers in the shared lounge area and make use of a ski storage room which features a ski boot dryer on site. Free private parking is possible on spot. The closest restaurants and supermarkets can be reached within 5 minutes on foot. 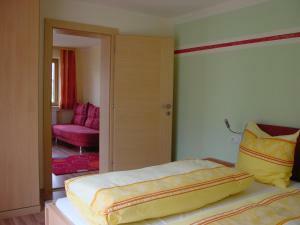 When would you like to stay at Apart Huditz? This studio has a kitchenware, DVD player and sofa. 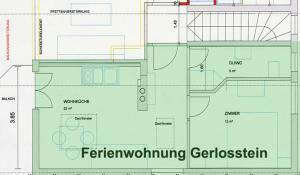 This apartment features a stovetop, dining area and sofa. 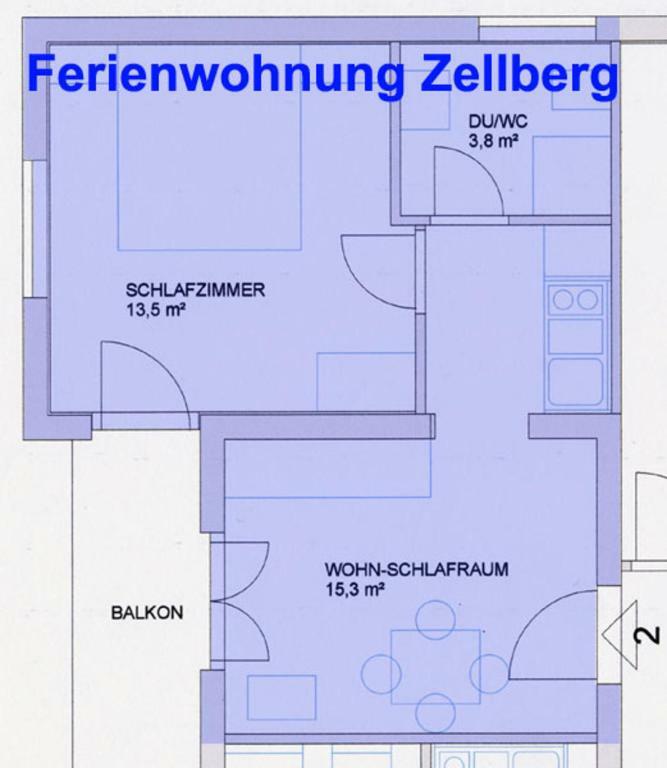 Wir haben unser Haus im Jahr 2004 komplett neu renoviert und so können wir Ihnen 4 erstklassige, neu ausgestattete Ferienwohnungen für Ihren Urlaub in Zell im Zillertal anbieten. 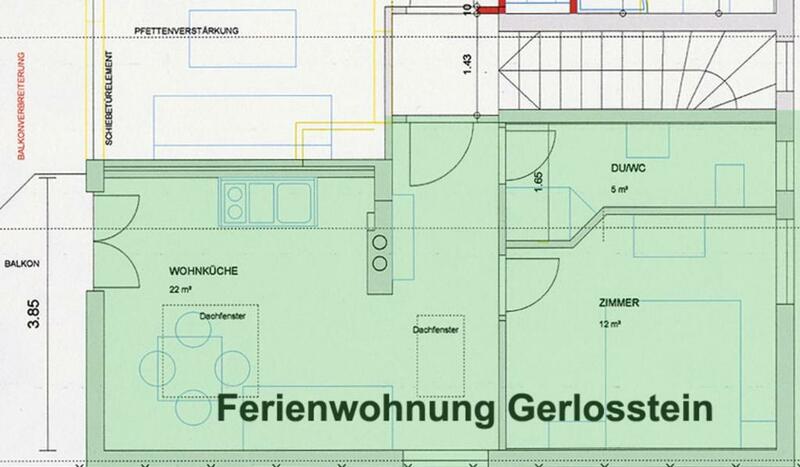 Die Wohnungen sind in warmen, entspannenden Farben gehalten und bieten alle Ausstattungsmerkmale für einen tollen Urlaub bei uns. House Rules Apart Huditz takes special requests – add in the next step! Please inform Apart Huditz of your expected arrival time in advance. You can use the Special Requests box when booking, or contact the property directly using the contact details in your confirmation. Advanced payment of the deposit had to be done as a bank account transfer, not with a credit card. We had to pay extra for the children, they didn´t know about them from booking.com! It meant that the final price was higher than stated on booking.com.